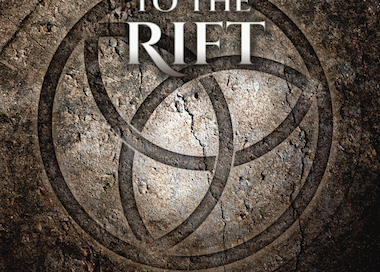 If you follow me on social media, then you know that this week Journey to the Rift is participating in an online book tour. You will find excerpts from the book, interviews with me, tidbits about my writing process and a few extras and teasers about the book. You can also enter for a chance to win a $30 Amazon Card.